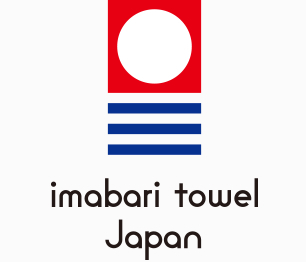 The imabari towel brand mark and logo are only included on products that meet the independently developed quality standards of Imabari, the center of towel production in Japan. Imabari is located in Ehime Prefecture on Shikoku, one of Japan’s many islands. This area facing the Seto Inland Sea is rich with the blessings of both the mountains and the sea, and it also has a temperate climate. Since long ago, Shikoku locals have upheld the tradition of providing a warm reception to the pilgrims along the famous 88-temple Shikoku Pilgrimage route, and Imabari has cultivated an atmosphere of hospitality and thoughtful consideration toward others?its citizens continue to supply food, money and other necessities without hesitation. Imabari is also the birthplace of “Imabari towels,” which are gentle on their users.